Here's the first extended look at Marvel's Luke Cake, an upcoming 2016 superhero Netflix series starring Mike Colter stars as Luke Cage. 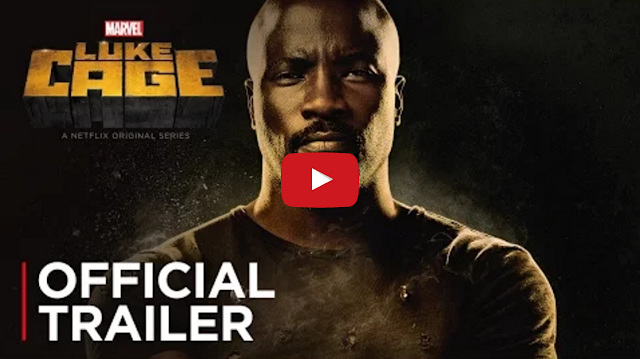 Luke Cage will be available to stream on Netflix on September 30th, 2016. "When a sabotaged experiment gives him super strength and unbreakable skin, Luke Cage becomes a fugitive attempting to rebuild his life in Harlem and must soon confront his past and fight a battle for the heart of his city."